Enjoy wine country in Essex County with wine tour limo service from Butterfield Limousine. Relax as we take you to any of the outstanding vineyards in the area in comfort and style, and enjoy visting multiple wineries throughout the day. Whether for a couple or a large group, we can make your wine tour a memorable experience. 10% Multi-Vehicle Discount offered for two/more vehicles booked for same date, by same customer. All Rates/Packages Subject to change without notice. Whether for a special occasion or just a memorable night out, arrive in comfort and style in one of our modern, full-featured limos. For one of the biggest days of your life, trust Butterfield Limousine to make your experience perfect as you travel to and from your wedding. Forget the hassle of driving and finding parking and let us give you a first-class trip to any of the local airports to start your trip off right. 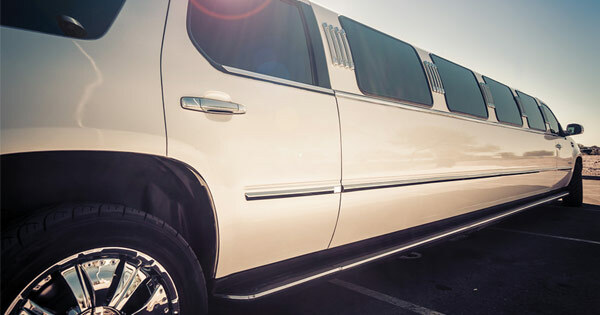 We have the largest fleet of limousines in Windsor-Essex County, and offer a wide range of vehicles to suit the needs of you and your passengers for any occasion.